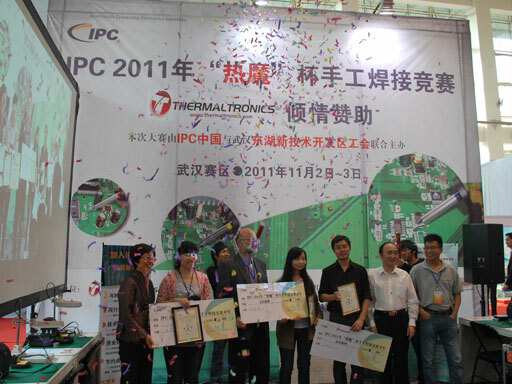 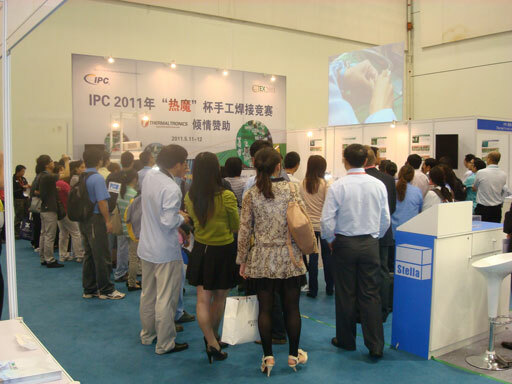 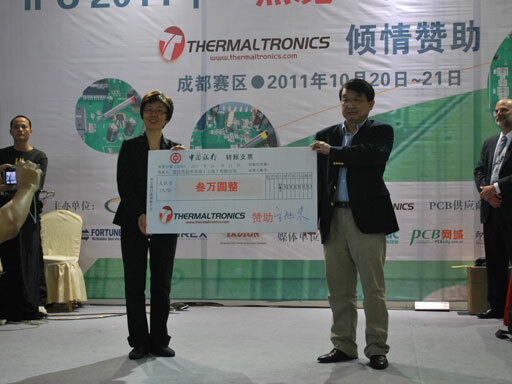 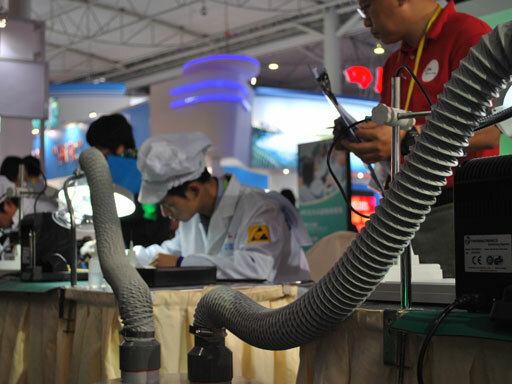 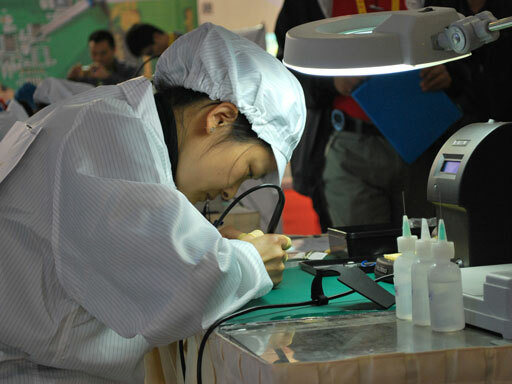 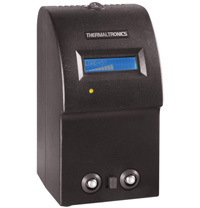 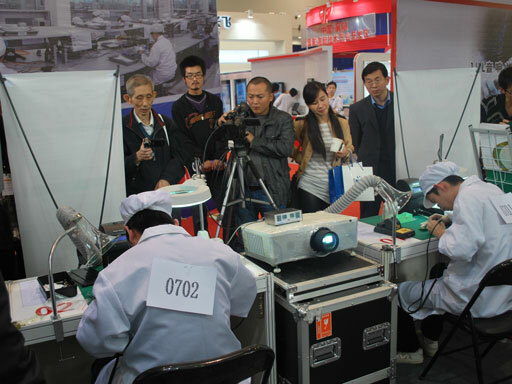 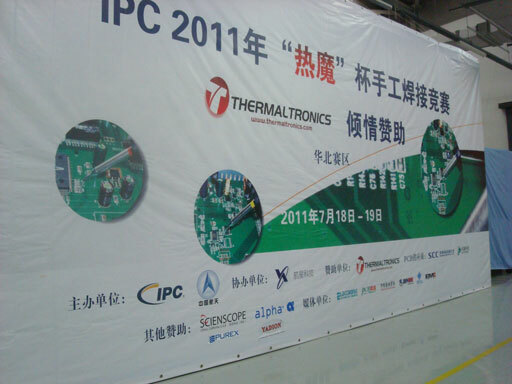 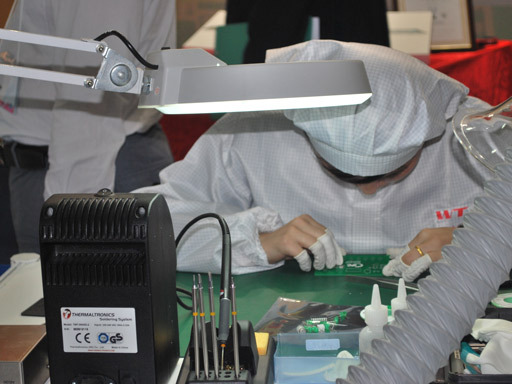 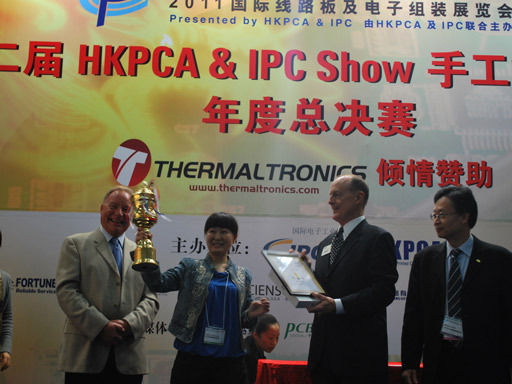 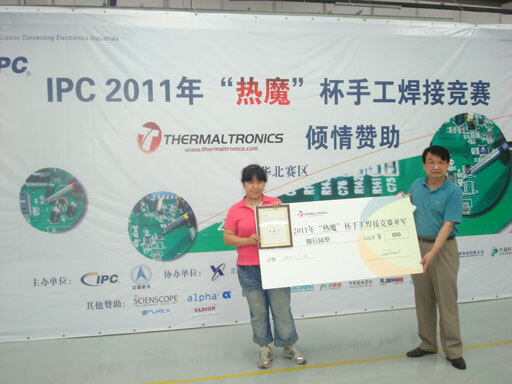 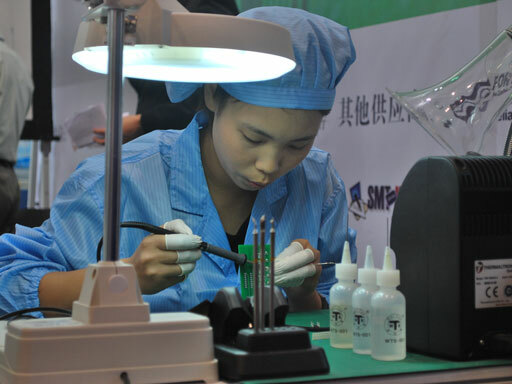 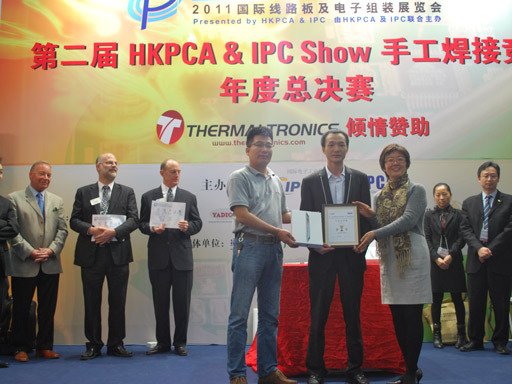 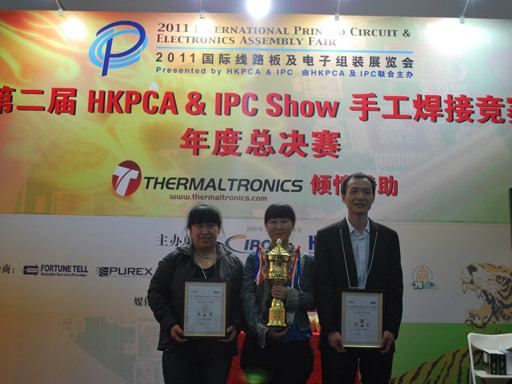 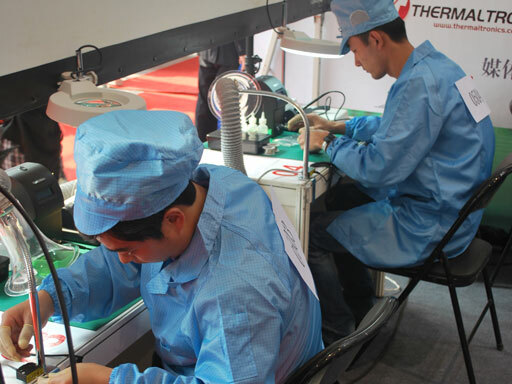 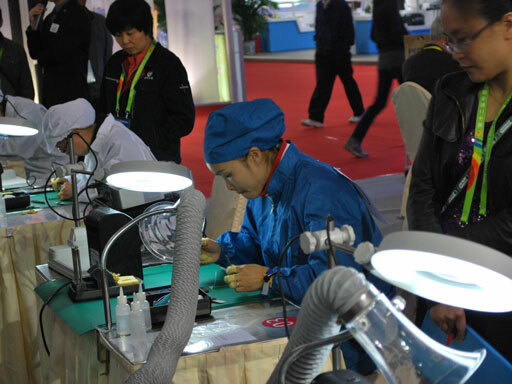 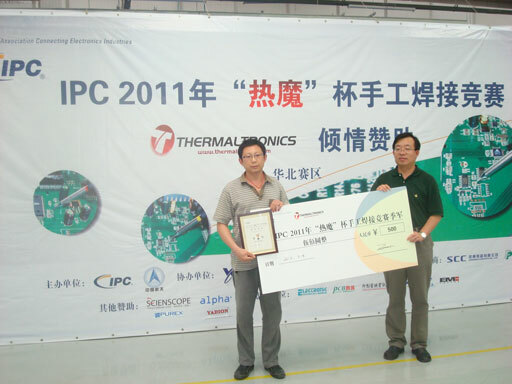 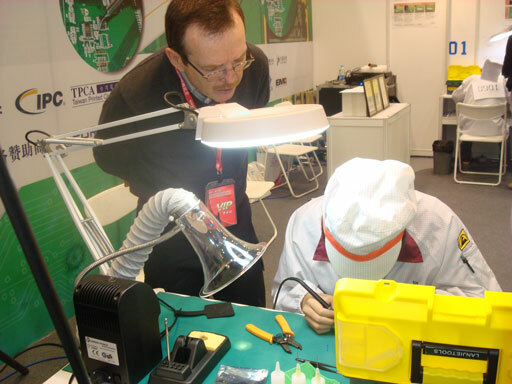 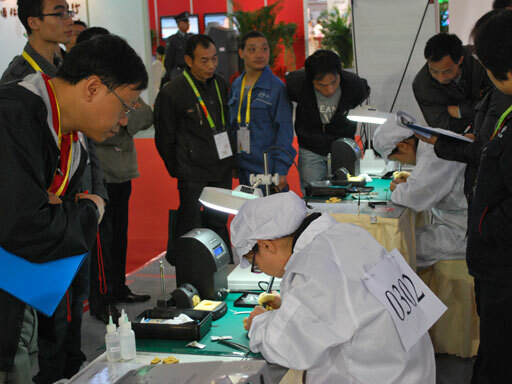 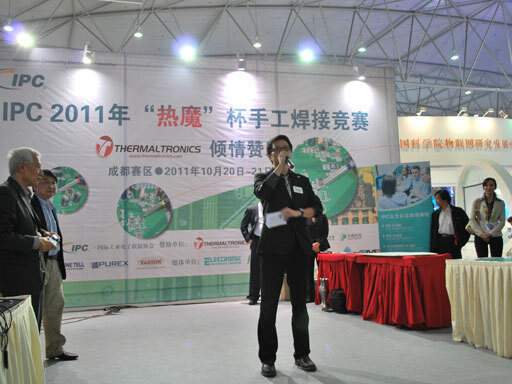 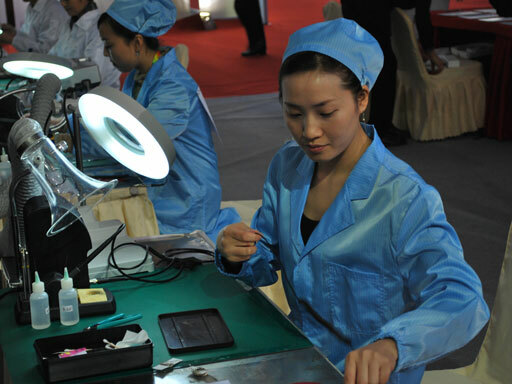 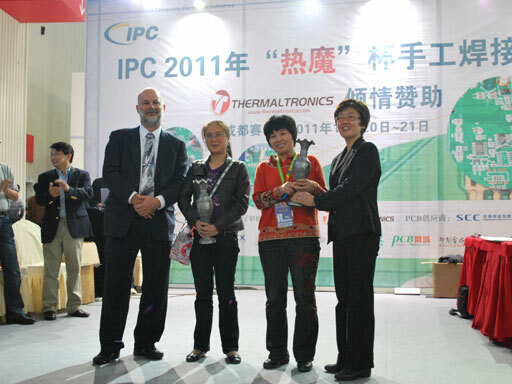 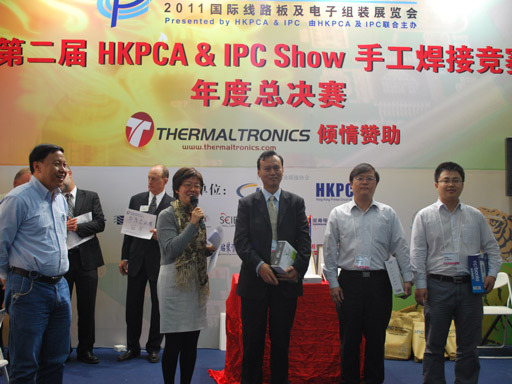 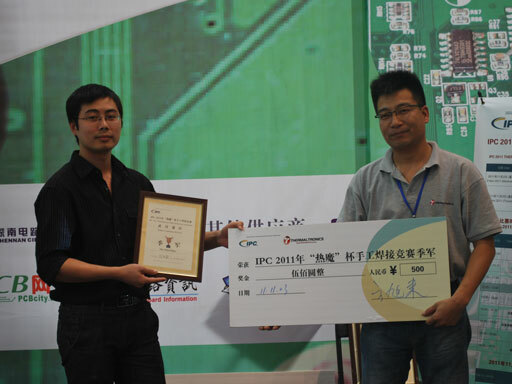 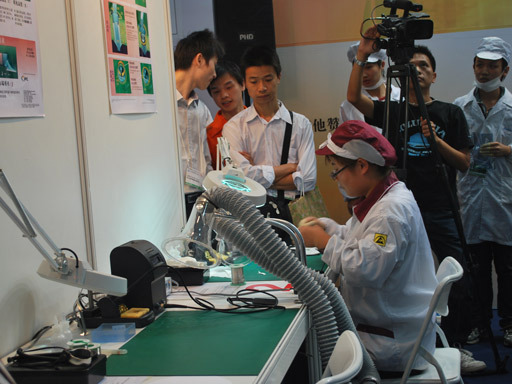 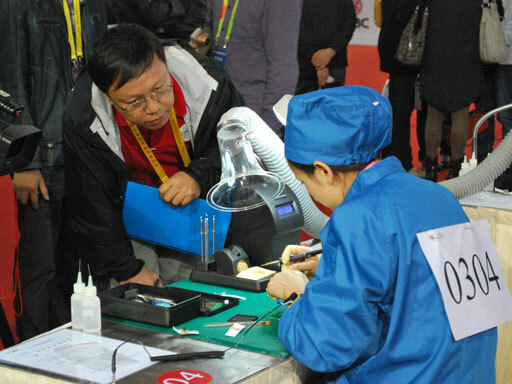 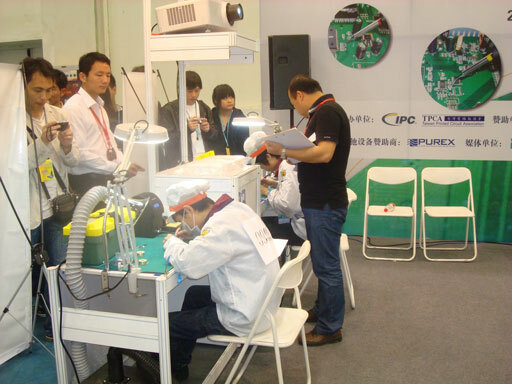 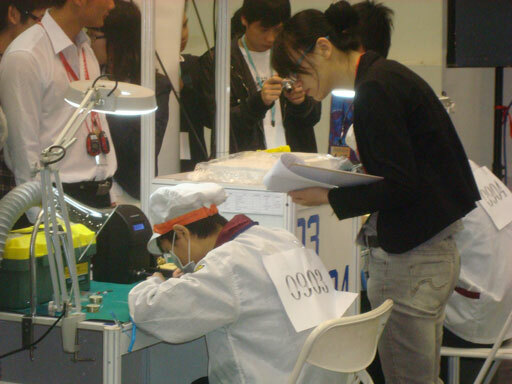 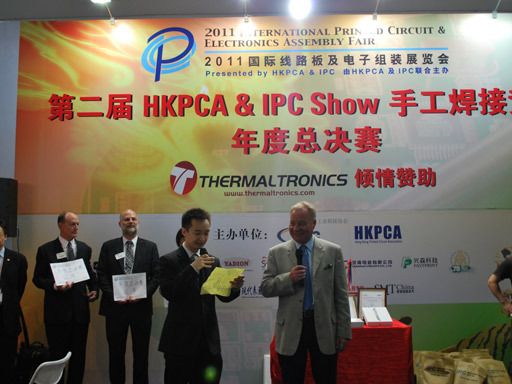 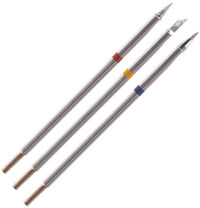 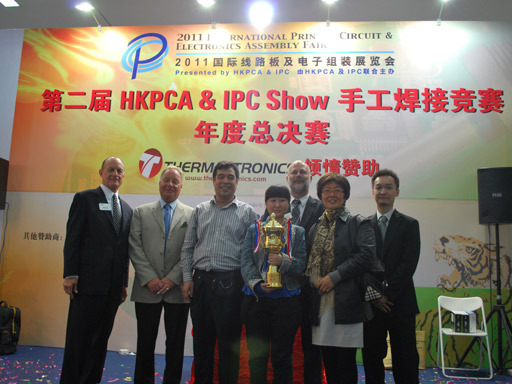 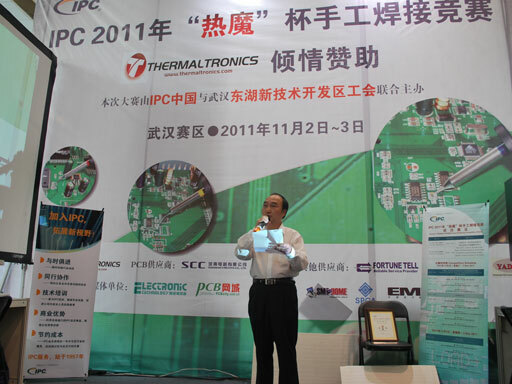 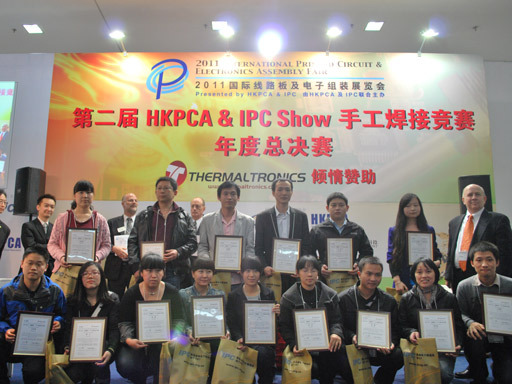 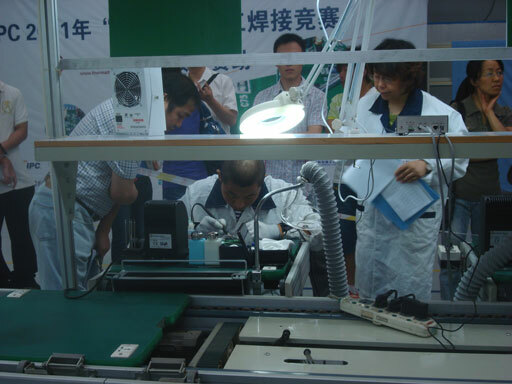 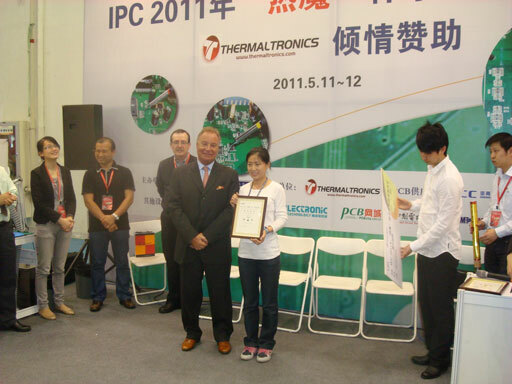 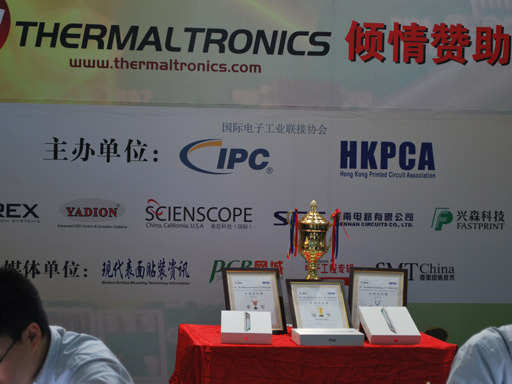 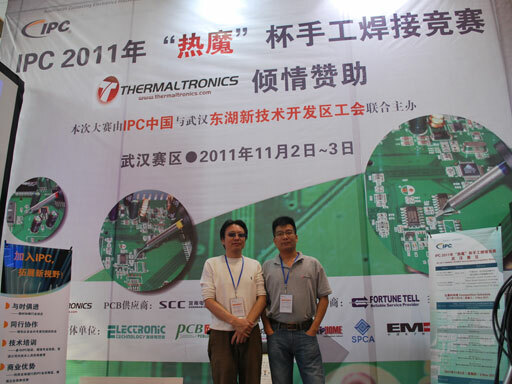 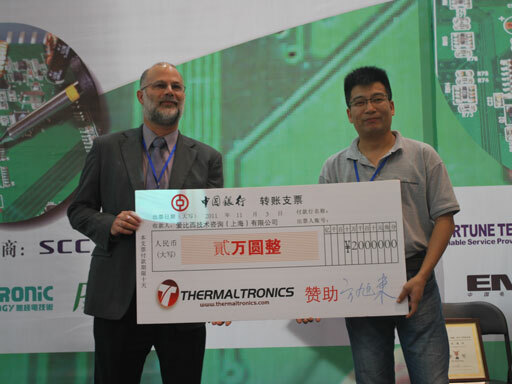 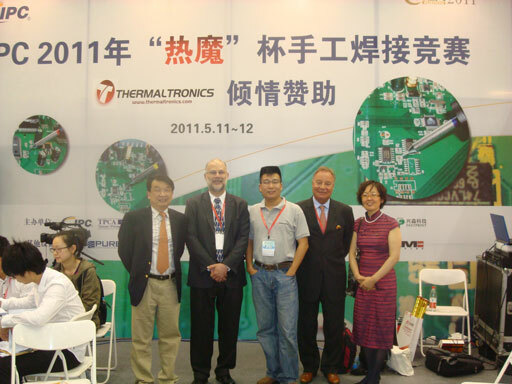 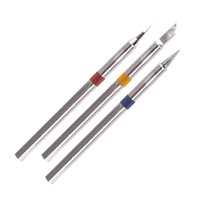 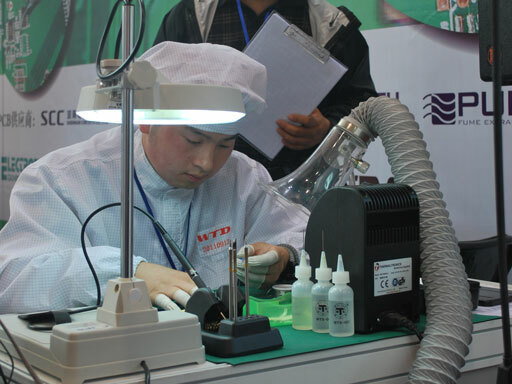 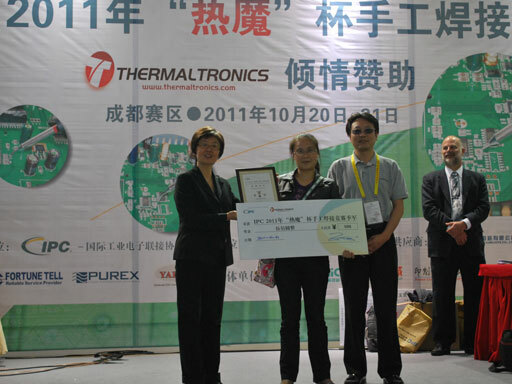 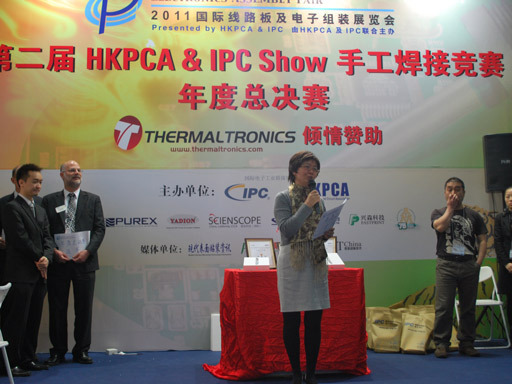 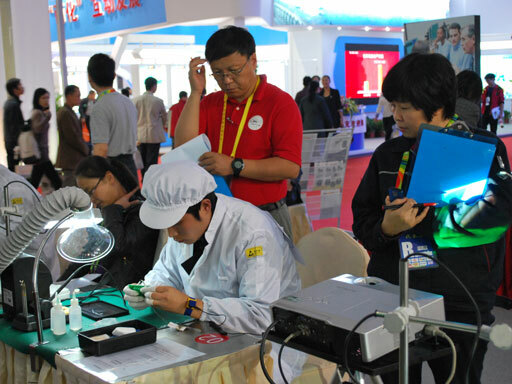 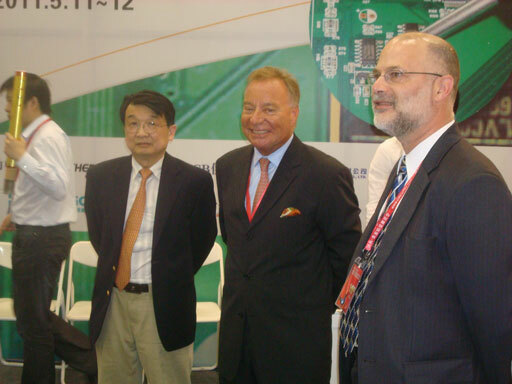 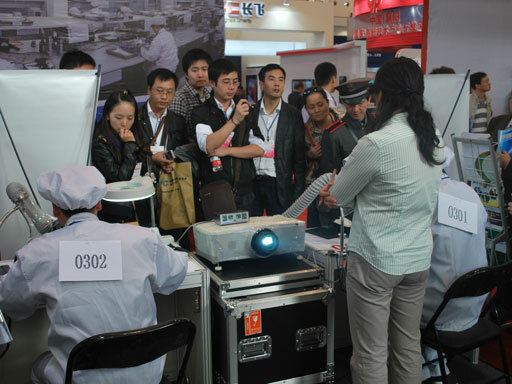 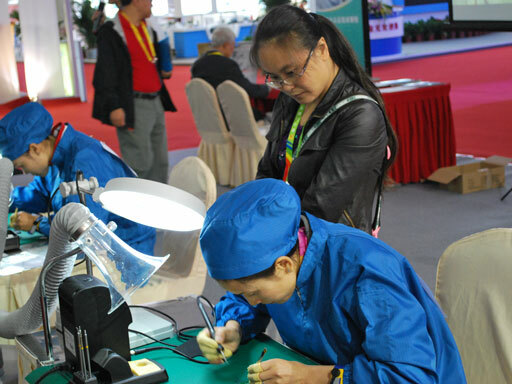 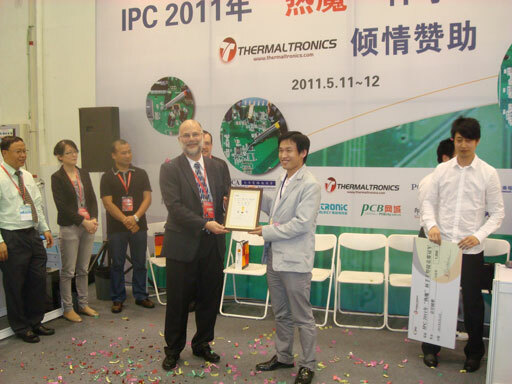 Thermaltronics is the official sponsor of the IPC 2011 "Heat Magic Soldering Competition. 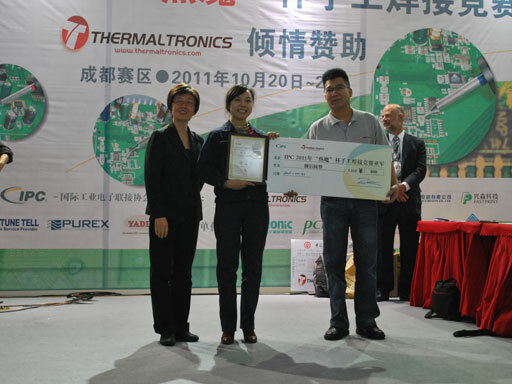 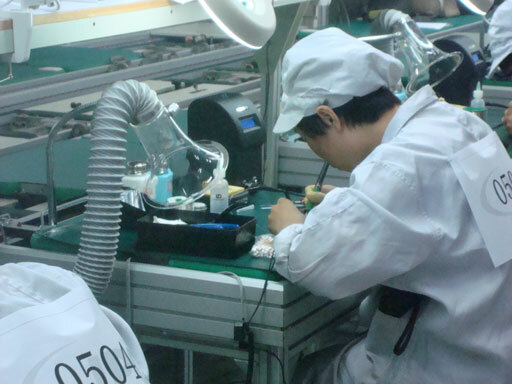 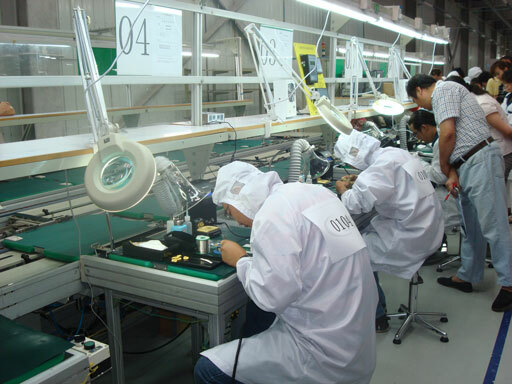 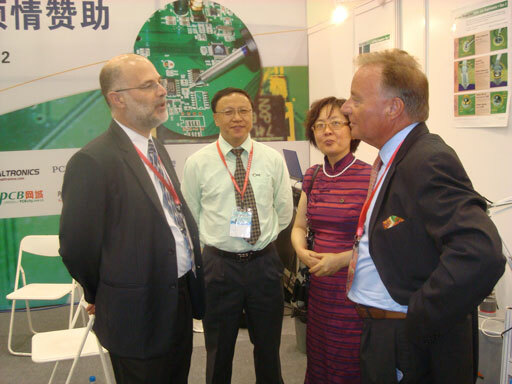 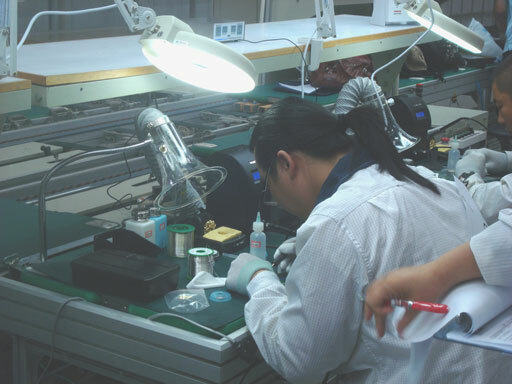 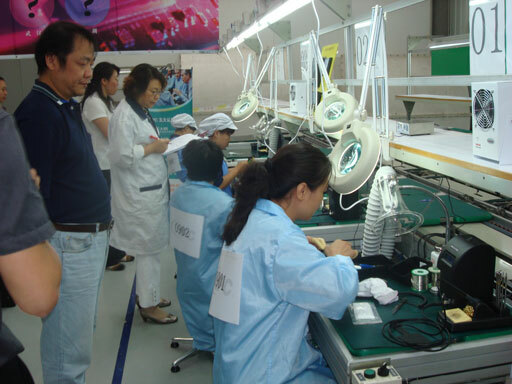 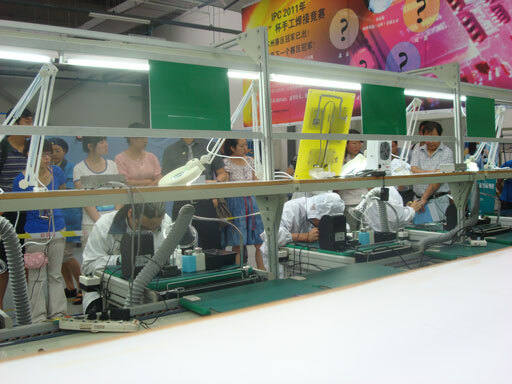 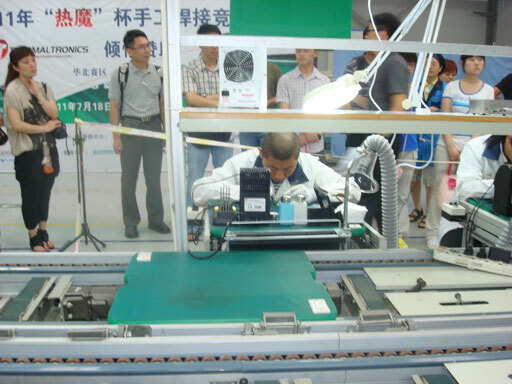 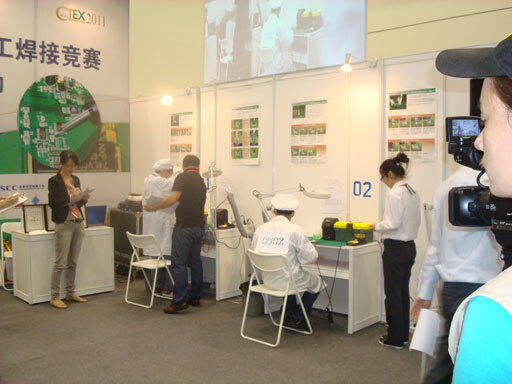 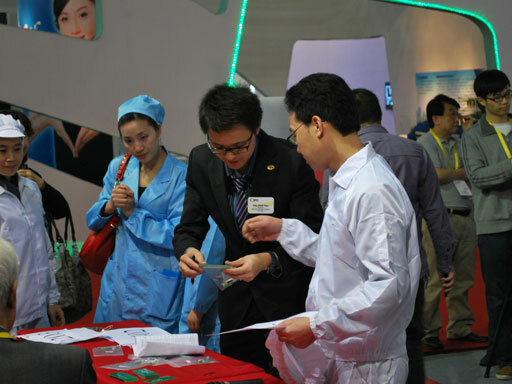 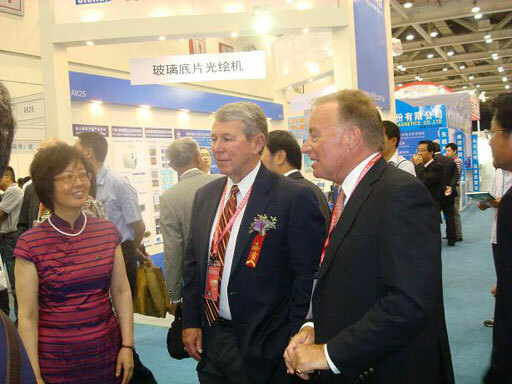 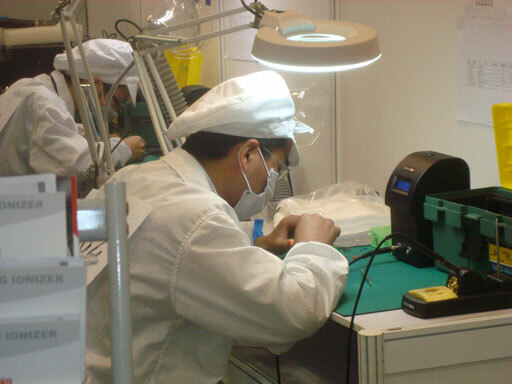 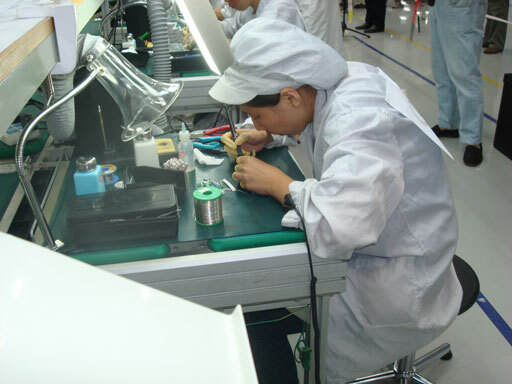 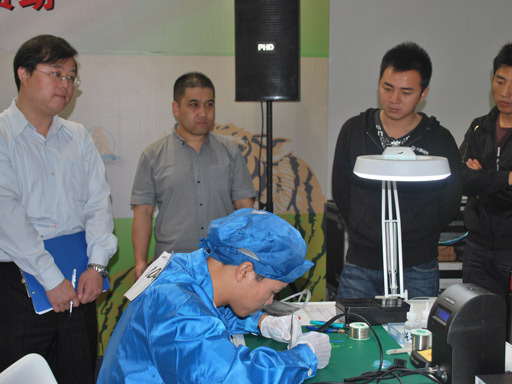 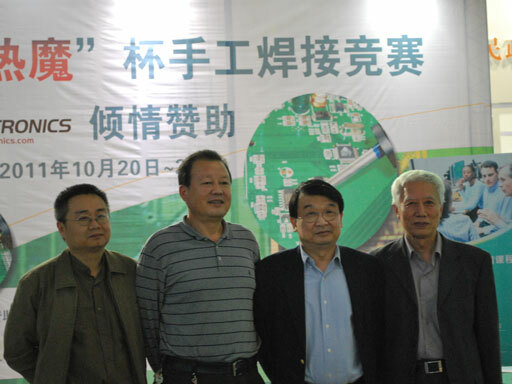 The competition will take place all across China with the final competition taking place in December, 2011. 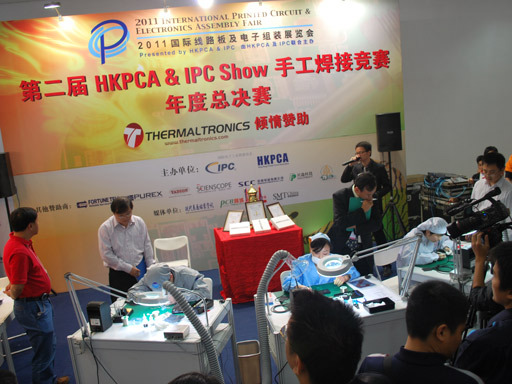 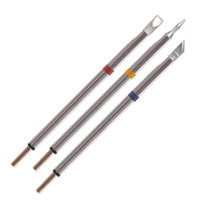 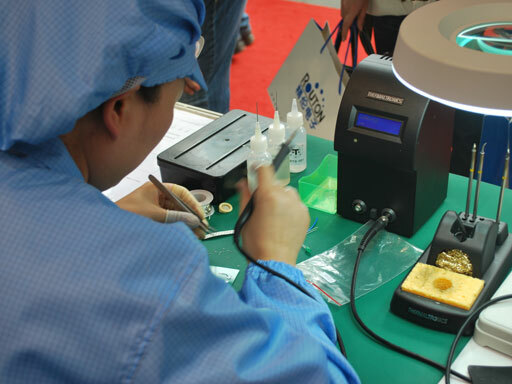 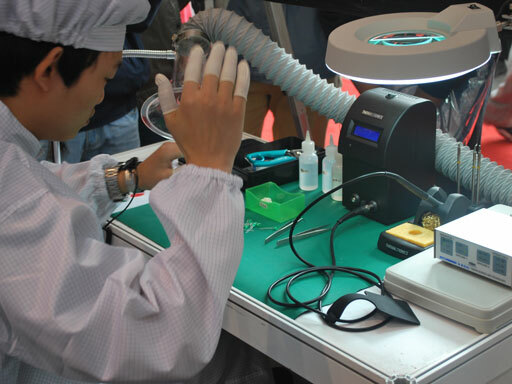 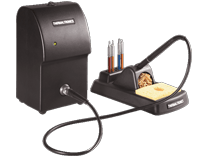 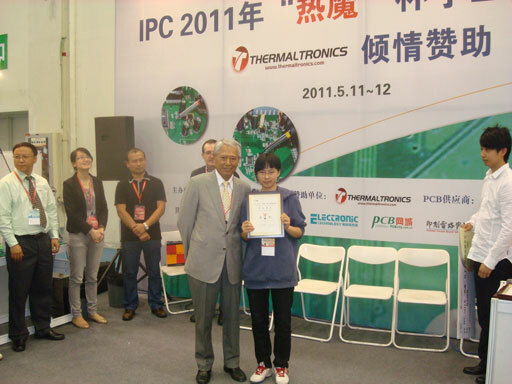 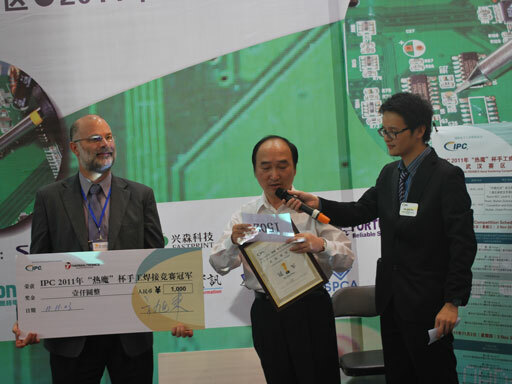 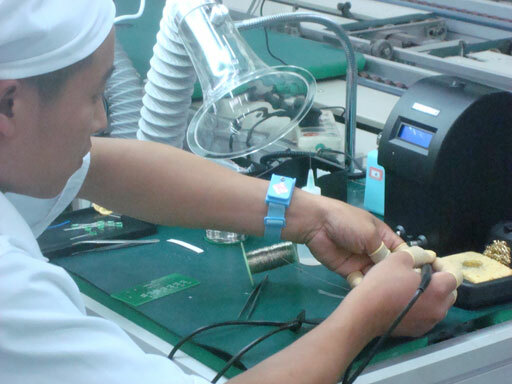 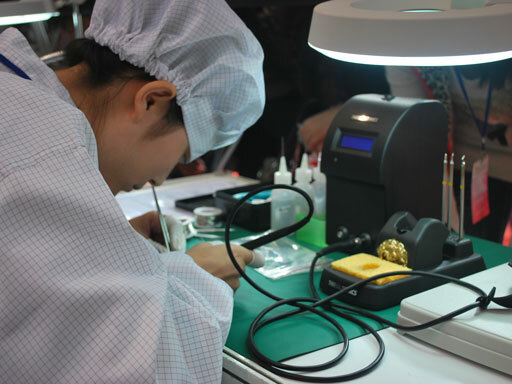 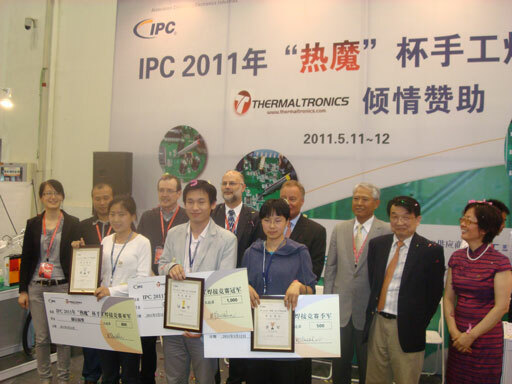 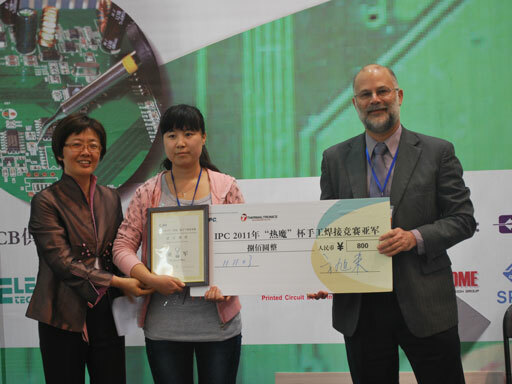 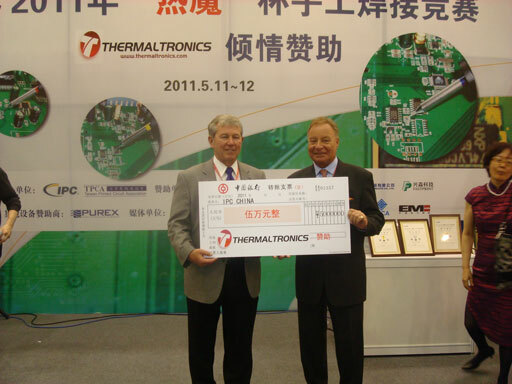 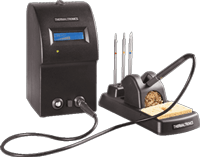 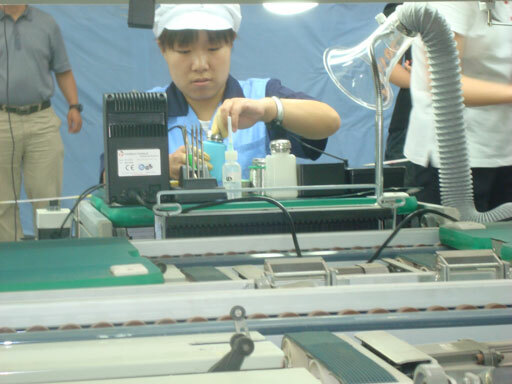 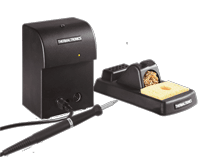 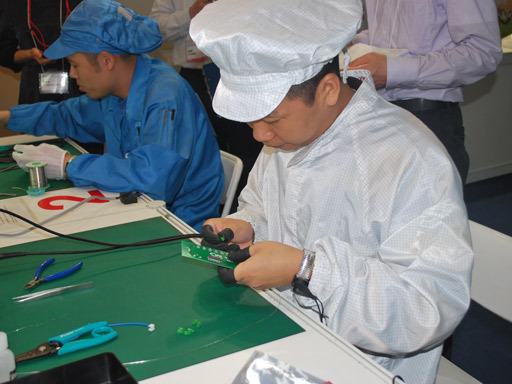 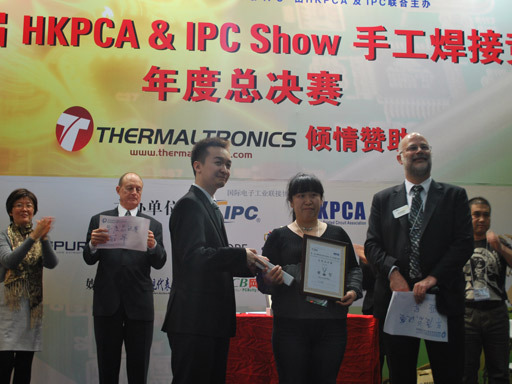 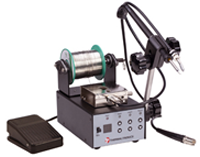 Thermaltronics is the premiere sponsor of the IPC 2014 Hand soldering competition in Korea, Malaysia, Thailand and Vietnam.